Dresses in new robes everyday. Only to find the door locked the very next day. Stubborn and unable to be wrought out. And ensuring the sun’s rays are forever shut out. Moving faster with every step I take. But a destination my heart can’t seem to shake. And its breath scattering seeds of imagination with the breeze. Lost in imaginary battles and climbing high to the tops of trees. Decayed into fragments of nothingness years ago. And a mind hinged on worldly woes. And the threads of time are splitting at the seams? Living among grown up dreams? 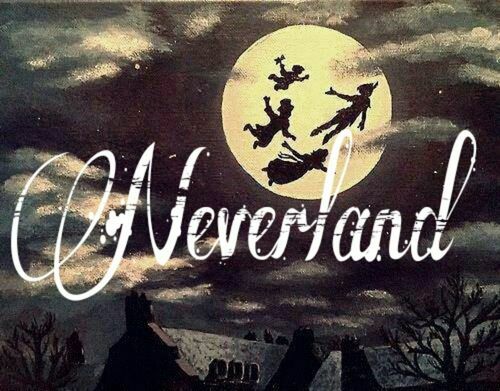 Has my trip to Neverland been permanently delayed? For the second star to the right can no longer be seen. This entry was tagged childhood, coming of age, disney, dreams, growing up, imagination, innocence, j.m. barrie, memories, pain, peter pan, poems, Poetry, restlessness, youth. Bookmark the permalink.